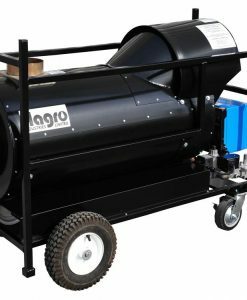 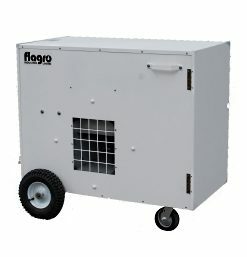 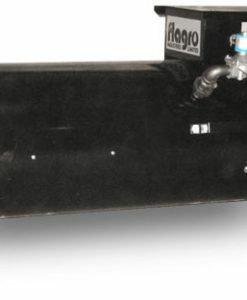 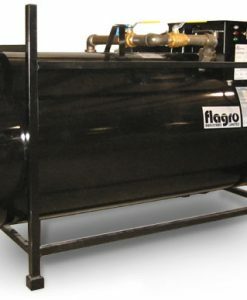 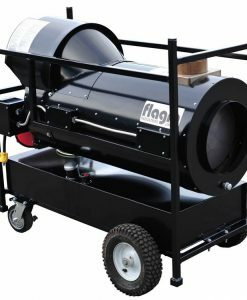 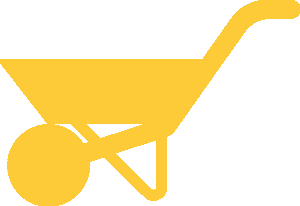 Equipmentland is a dealer for Flagro USA and Flagro Canada. 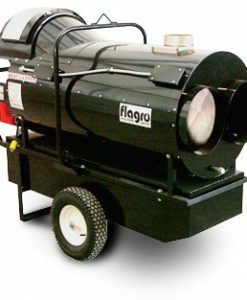 We are proud of the quality of the line of portable heaters, portable air conditioners, commercial bbq grills, propane torches, and air movers. 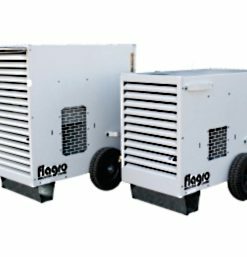 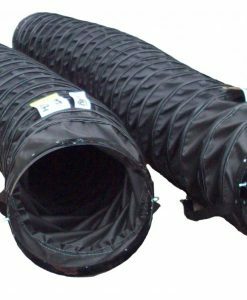 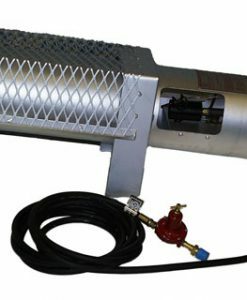 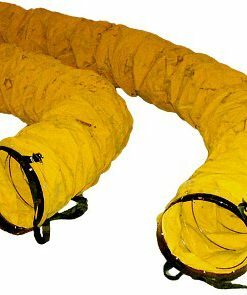 We offer a complete offering of commercial portable direct and indirect fired heaters ranging from 85K BTU/hr to 1.5 million BTU/hr. 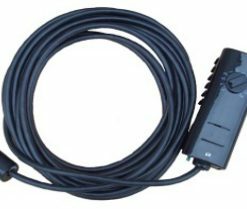 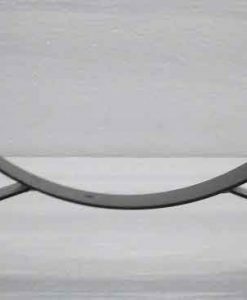 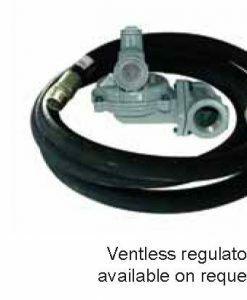 Heater parts & accessories are available including regulators, ducting, and thermostats are also available.